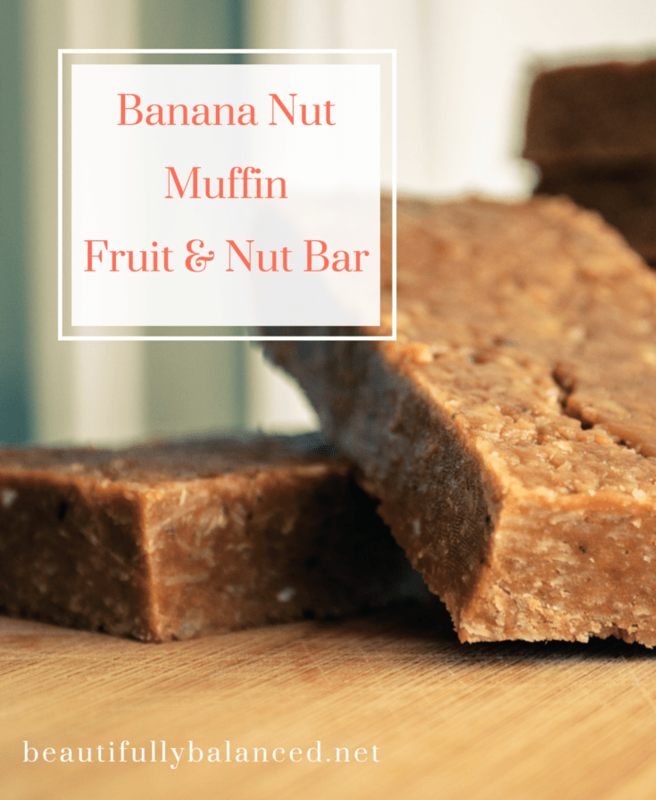 Fruit and nut bars make an awesome snack at home or on the go. This bar combines some of my favorite flavors (cinnamon & nutmeg) with the heart-and-hormone-healthy fats of cashews and almonds. Soaking your nuts (and seeds, beans and grains) helps to make them easier to digest. Add all ingredients to a food processor and process until smooth. Roll into bite-sized balls and refrigerate. Note: A mini processor will work best for this. If you only have a larger food processor, double the amount of ingredients for easier blending.